Handle any compacting job with a robust Doosan Plate Compactor. 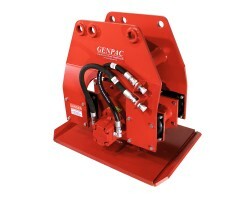 Gentec Equipment offers the best Hydraulic Plate Compactors for Doosan excavators. 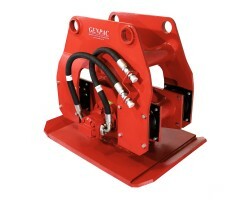 Our heavy duty Doosan Plate Compactors are made to reach areas like down in the trenches and on slopes. 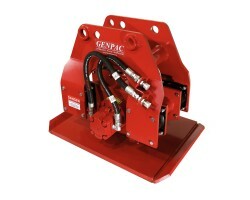 Our Plate Compactors provide superior compaction force with low-maintenance and at the best price. Check out our Doosan Vibratory Plate Compactor for sale.